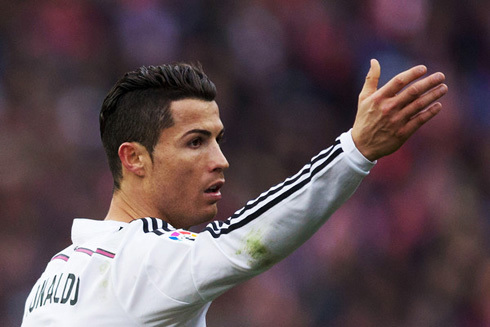 ﻿ Who is truly irreplaceable in Real Madrid? 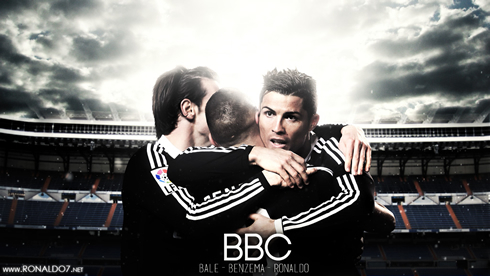 28.02.2015 » Who is truly irreplaceable in Real Madrid? We understand this might be a quite controversial topic to bring to the table, but it sure won't hurt to discuss it and present our own conclusions. Is there anyone really irreplaceable in this Real Madrid squad, or is this team strong enough to not be depending on any player in particular? We'll start by stating the obvious and highlight the fact that if there's anyone within the Real Madrid realm who really is vital in this team, that player must necessarily be Cristiano Ronaldo. Over the past years, the Portuguese forward has managed to cement his status in Madrid as one of the best players to have ever worn the Merengues' jersey. 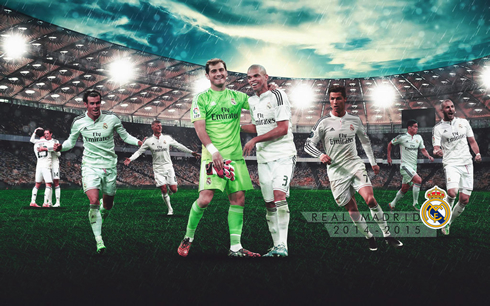 However, is Ronaldo the only irreplaceable player in this squad? Is Casillas still as important as he was several years ago? What can we say about Sergio Ramos and Pepe leadership at the back? Or perhaps we should simply look into Luka Modric and Isco's growing influence in midfield over the last months and seasons? Real Madrid may not be a 1-man show in the full extent of the concept, but there's unquestionably one player who has been more decisive than others. Cristiano Ronaldo has been carrying the team on his shoulders in numerous occasions in the past, may that be through his incredible goal scoring regularity, or the many assists he provides to his teammates. He has been beating new records for the club in pretty much every week/month and even though he already won everything a player could aspire winning at a club level, his work-rate, his ambition, and his drive to succeed still seem to play a major role in helping his teammates to also push themselves to the limit. The same doesn't really apply to any of the other Real Madrid attackers though... Neither Gareth Bale or Karim Benzema have earned the same status Ronaldo that has in the group, even though at times, the two also end up playing a very important part in the team's chemistry in the last third of the pitch. It might just be that there's only room for one alpha male in the club and that seat was already taken by Ronaldo a long time ago. However and if we do try to look beyond Cristiano Ronaldo and the more obvious stats concerning his countless goals and assists, we can still point out a few other candidates who could be worth of also being tagged with the "irreplaceable" label in Real Madrid. Let's start at the back and discuss a few of the options we got. In goal and despite being a regular starter again, Casillas seems to have already lost its magical aura in a certain way. His confidence levels are not the same as they were a few years back, much less his reflexes and elasticity. If we move up a bit further on the pitch, we come across two heavyweights in the club. Pepe, who has been in Madrid for the past 8 seasons, has proven over and over that whenever he keeps his head cool in games, there's no other defender in the world harder to get passed by or better at anticipating his opponents. 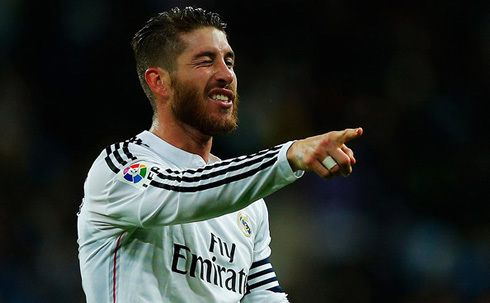 Then we have Sergio Ramos, one of the team's captains and a regular starter in Real Madrid for the past 10 seasons. He may not be extremely reliable at the back throughout a full season, but he has in his favor the fact that he consistently scores important goals for his team, as we've just seen last year in the decisive games of the UEFA Champions League that led to Real Madrid wrapping up "La Décima". Nevertheless and if we had to pick one of them at this point of their careers, we'd probably go with Ramos just because he's still 3 years younger. 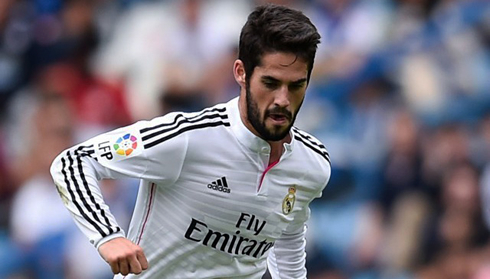 Last but not the least, we give a quick look at our midfield candidates: Modric and Isco. Both of them arrived to Real Madrid fairly recently, but the two have already managed to convince fans and skeptics about their immense value and influence in the team's playing style. They are the only ones in this squad capable of dictacting the tempo and the pace of the game according to the manager's needs, but once again, the age-factor will make us opt for Isco instead of Modric. The Croatian is already 29-years old and the Spaniard is 7 years younger, which necesssarily makes of Isco a better asset for the club, at least in the long-run. 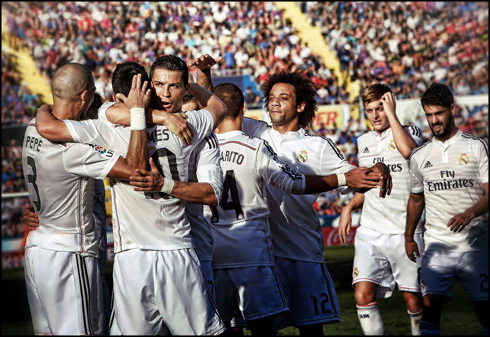 Cristiano Ronaldo next game will be in the Spanish League against Villarreal, on March 1 of 2015. You can watch Juventus live stream, Real Madrid vs Villarreal, Sevilla vs Atletico Madrid, Liverpool vs Manchester City, Chelsea vs Tottenham, and Arsenal vs Everton, all matches provided from our football streaming section.